What makes us human? 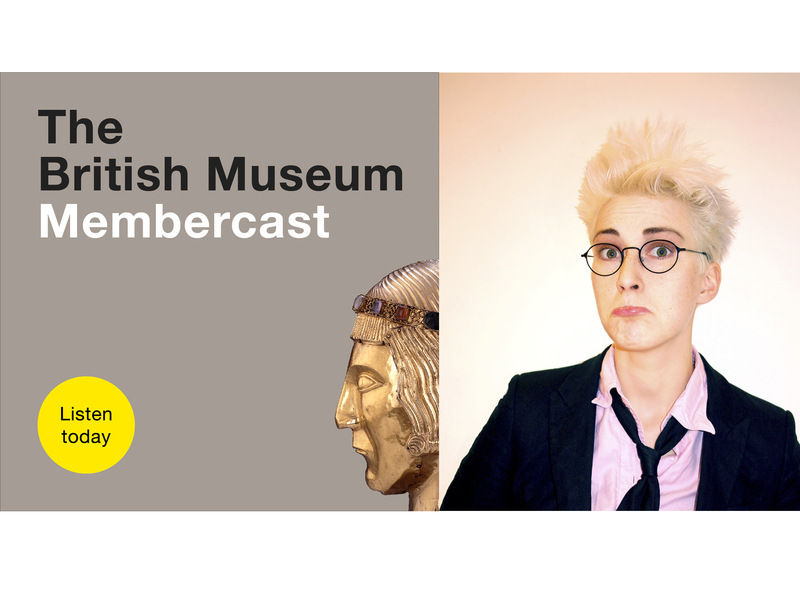 Iszi Lawrence, host of the British Museum Membercast, thinks it’s the wearing of socks but fortunately she’s keeping an open mind on the subject. In the second episode of the Membercast, Iszi meets Clive Gamble, Professor of Archaeology at the University of Southampton, to unpick this question. Using the oldest objects in the British Museum to illustrate his argument, Clive explores the development of the human imagination in a lively and wide-ranging interview. The conversation is interspersed with excerpts from Clive’s sell-out Members’ lecture from 2016, Brains, objects and deep history. Spear thrower made from reindeer antler, sculpted as a mammoth. Found in the rockshelter of Montastruc, France. c. 14,000 years old. Clive Gamble is a Trustee of the British Museum and Chairman of the British Museum Friends Advisory Council.